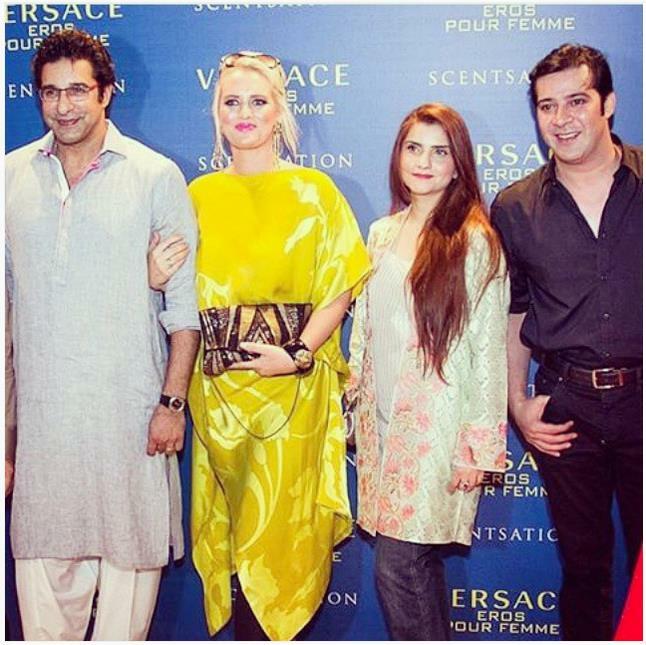 Versace is one of leading Italian fashion brand which has launched its latest Versace fragrance Eros Pour Femme fragrance in Pakistan through an event held in Karachi. 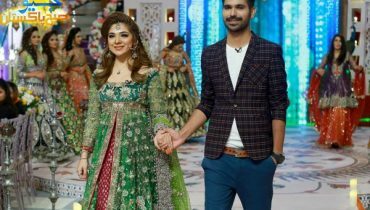 Famous Pakistani Stars became a part of this gala event. 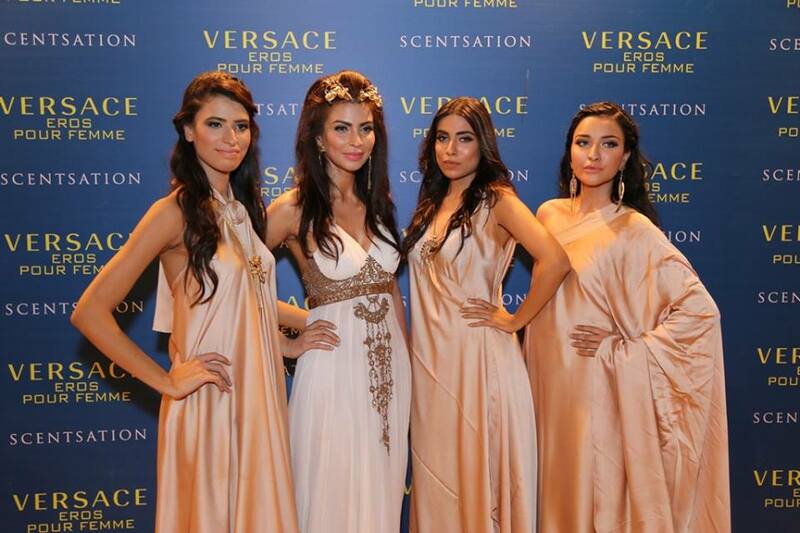 The theme of this event for the launch of new Versace fragrance includes the force of desire and beauty of existence. 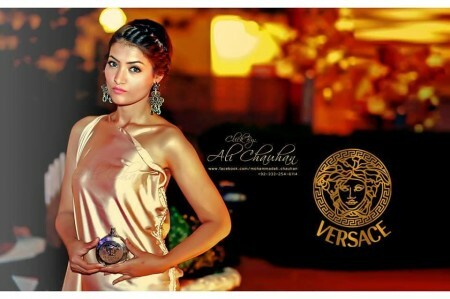 The event was rocked by the enthralling performance of Aalia Chinoey on the gold carpet of the evening. 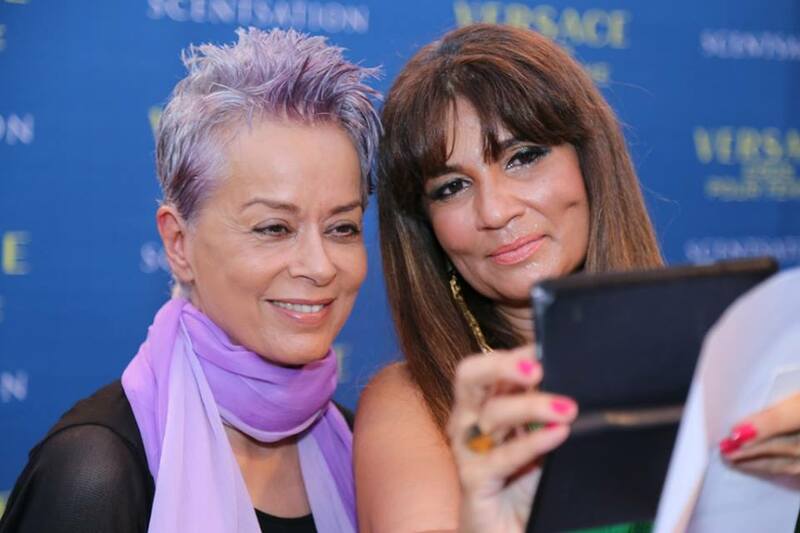 Many celebrities of fashion Industry of Pakistan attended the event. 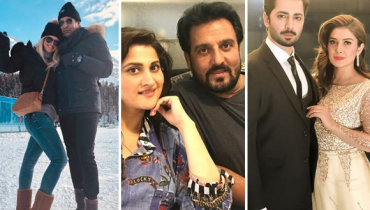 The stars attending the event include Wasim Akram & ‪Shaneira, Humayun Saeed, Moammar Rana (Momi), Atiqa Odho, Iffat Omer, Behroze Sabzwari, Maheen Khan-Fashion Designer, Amna Aqeel, Sahir Lodhi, Ahsan Khan and many more. 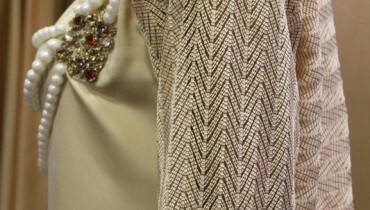 Versace is an Italian fashion design house. It not only famous for its perfume fragrances but also clothing, accessories, home furnishing and cosmetics. Versace includes multiple lines today Atelier Versace, Versace Couture, Versace Jeans Couture, Versace Home Collection, Versace Collection, and Versus (Versace). 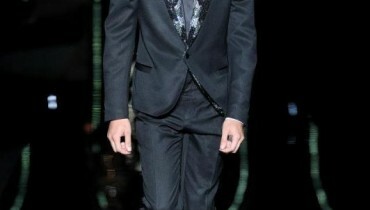 Versace couture is a leading line today which includes variety of fragrances. Gianni Versace for women was first Versace fragrance launched by this brand in 1981. There are variety of Versace fragrances for both men and women available under the labels of Versace, Versus, Jeans and Jeans Couture labels. 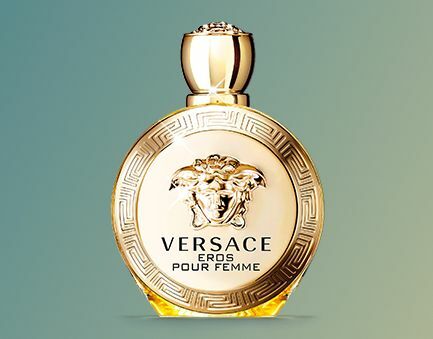 Designer Versace has 54 fragrances of perfume under its brand.